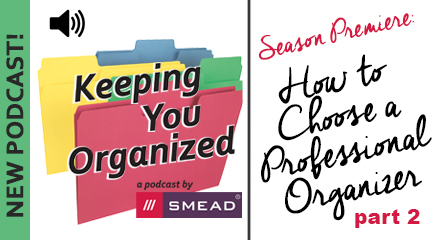 In this second part of our two-part season premiere we discuss what you need to know when choosing a professional organizer to help you with your organizing challenges. 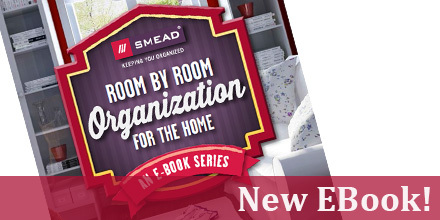 We've teamed up with a group of the top Professional Organizers in the nation to bring you a FREE "Room by Room Organizing Tips for the Home" EBook. 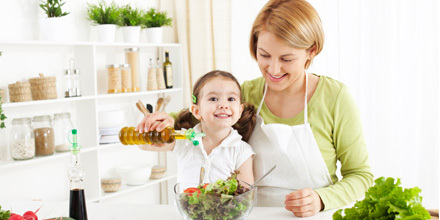 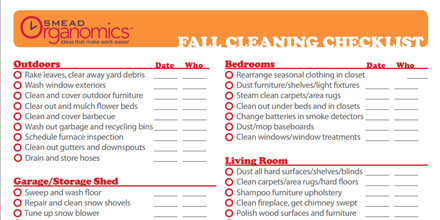 It might seem like so many things to do before winter, but following this simple fall cleaning checklist now will make it easy to get your home ready and clean for the winter months ahead.